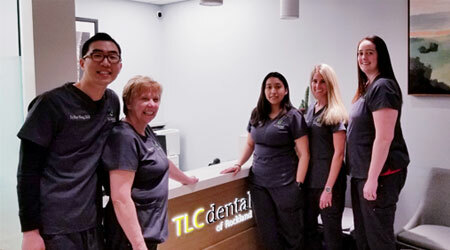 Dr. Hong has been practicing dentistry in the West Nyack area for over 10 years and focuses on providing you and your family the best dental care. 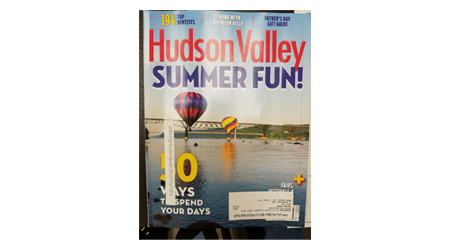 Dr Hong was once again named one of the top dentists in Hudson Valley in 2018. 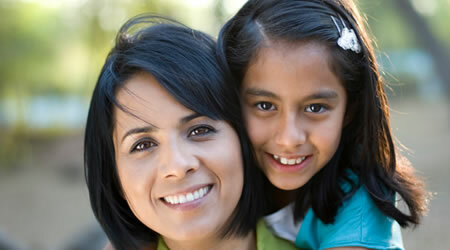 We offer our In House plans to patients with no insurance. Please call us for details. Dr. Hong and his staff were awesome. I have never felt more at ease going to the dentist!!! Thank you for taking such wonderful care of me and my family. We're glad to have finally found a caring and skilled dentist. Excellent practice, state of the art equipment and extremely thorough. Great with children too. I highly recommend TLC. Dr. H is a true professional with a kind heart. He treats my kids, 5 and 3, and I with kindness that is hard to find at a dentist office. My kids feel comfortable which takes a huge burden off my shoulders. I recommend Dr. H to anyone that is looking for a highly skilled dentist with kindness.